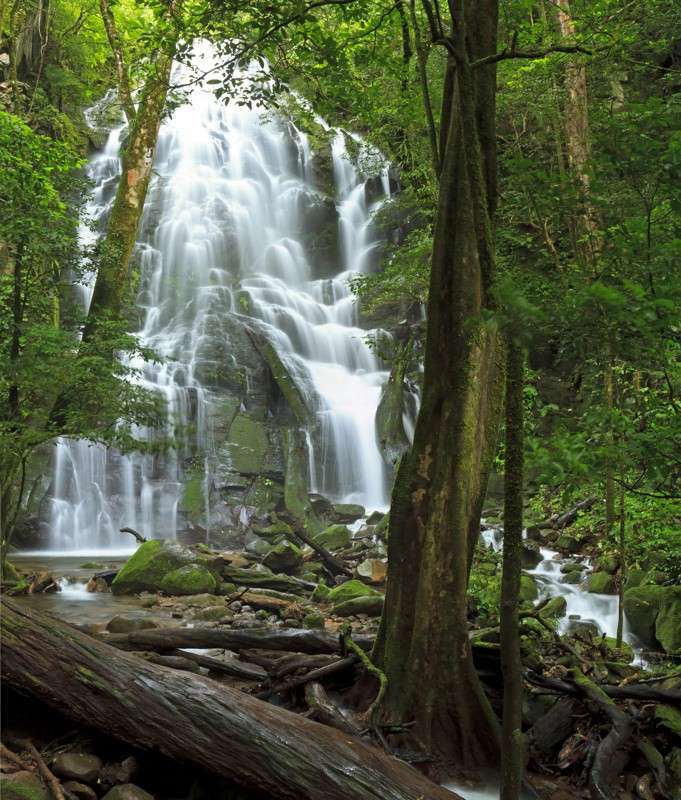 Want to feel the wind in your hair, sand between your toes, and waterfalls flowing around you? 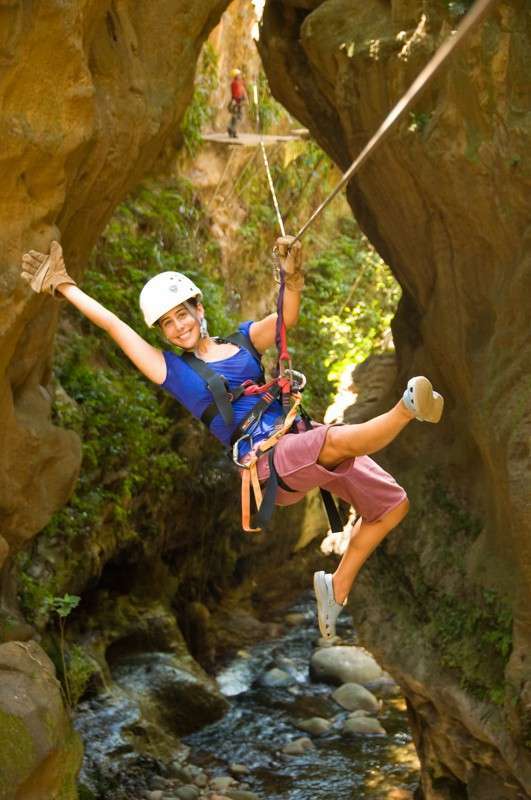 Come explore Costa Rica with us on this adrenaline-pumping journey! 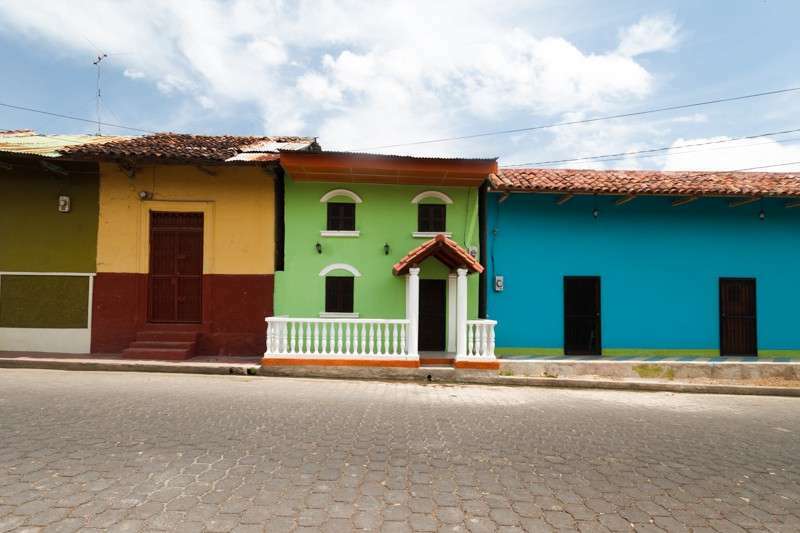 This trip is designed to contain as many adventure activities as possible while still allowing you to appreciate the colorful cultures of this beautiful Latin American country. 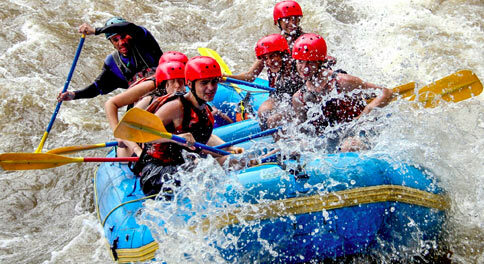 Our professional staff will ensure you are safe while enjoying all of these exciting activities. 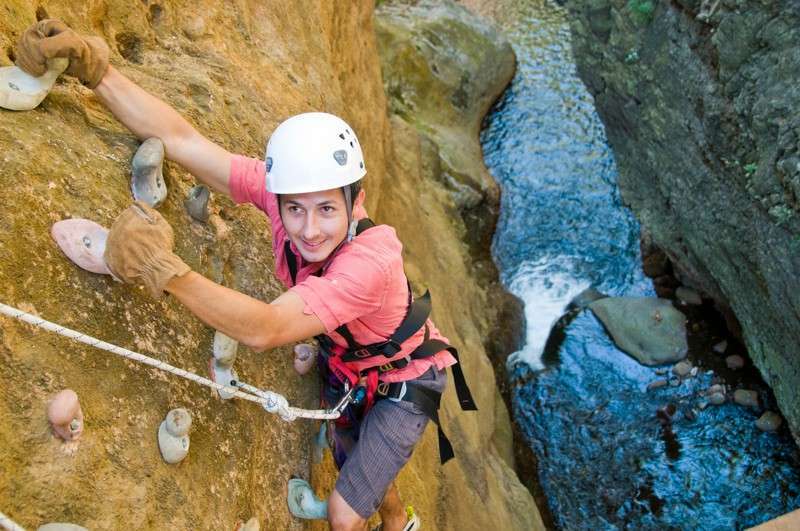 This trip is perfect for adrenaline junkies and outdoor enthusiasts. 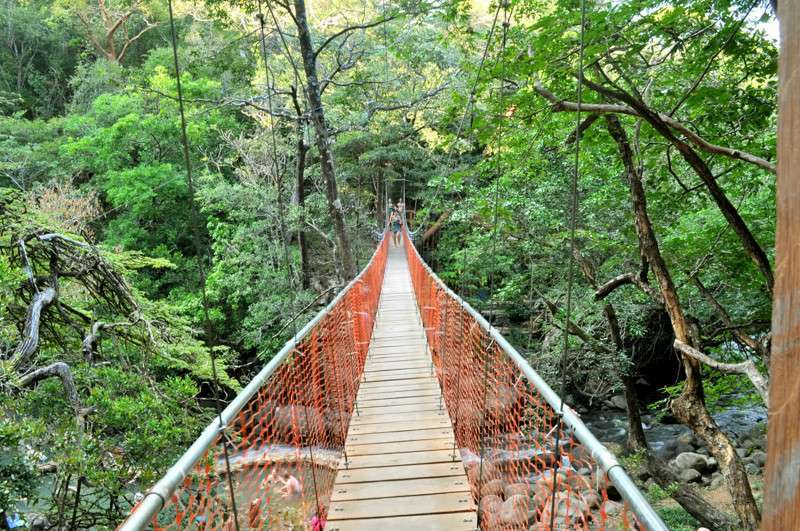 Experience the best of the jungle, beaches and charming Latin American villages while immersing yourself in the adventure culture of these beautiful places. 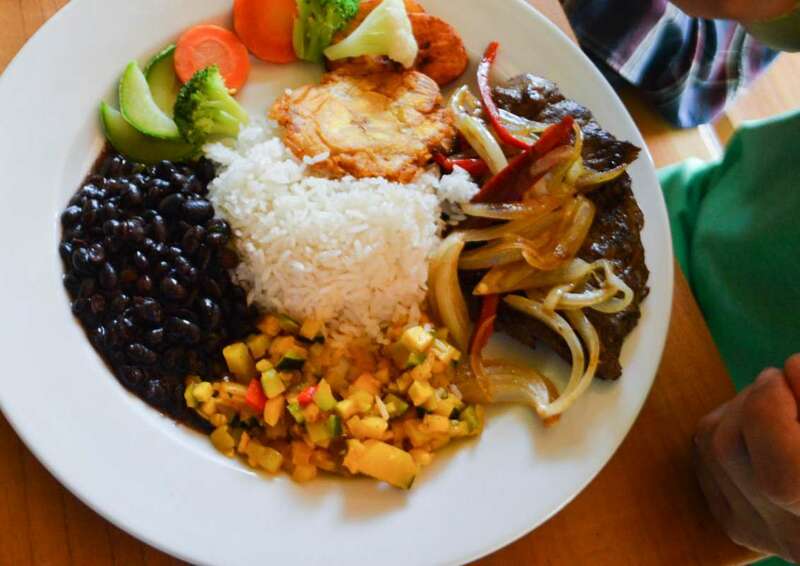 Indulge in traditional delicacies, enjoy interactions with the local people and let your expert guides deliver the exhilarating trip of a lifetime! 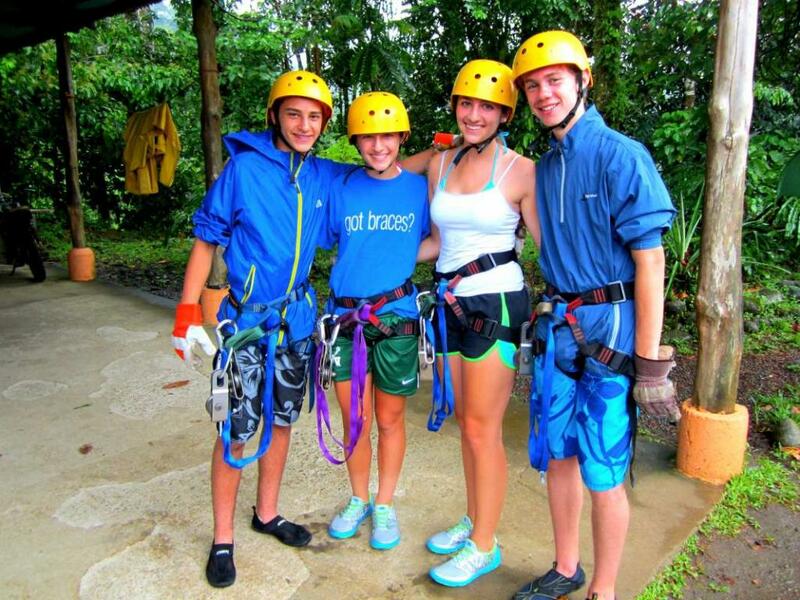 Come zipline, climb, hike, swim, rappel and adventure your way through Costa Rica this summer! Don’t want the fun to stop? Most participants choose to extend their stay in Costa Rica on our Costa Rica Ultimate Adventure & Service program. The next day, we’ll visit the famous Bahía de los Piratas–the Pirate Bay! This beautiful, off-the-beaten-path beach is perfect for a day of relaxing, or you can try stand-up paddle, sea kayaking, or snorkeling. 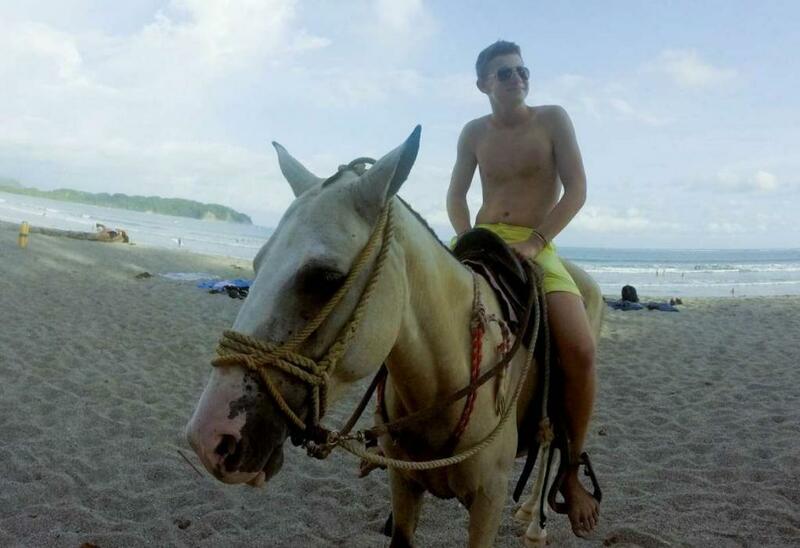 On our final day, we will spend the morning at the beach. We’ll swim, snorkel, play beach games and enjoy one last day in the sun with our new friends. In the afternoon we will finish the day off right with a fantastic sailboat ride. 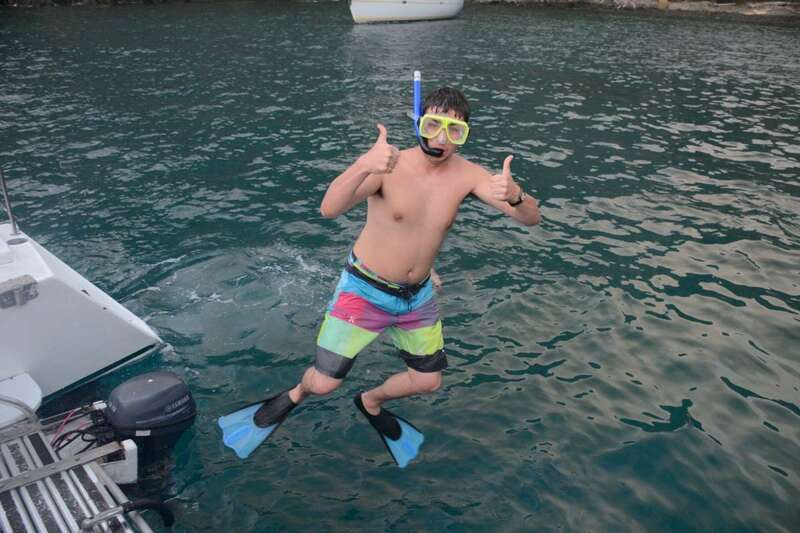 During our sailing trip, we will cruise along the coast, stopping to snorkel among vibrant coral reefs and discover colorful marine life. 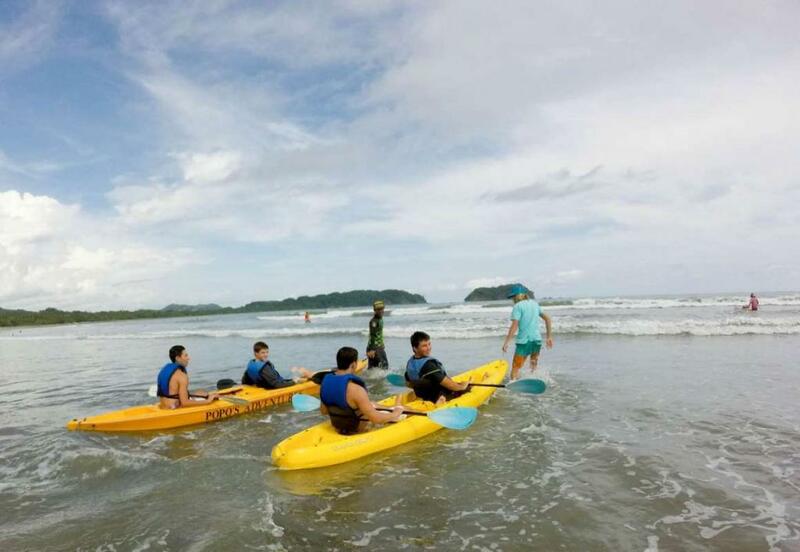 You’ll also have the opportunity to go sea kayaking. The sailing trip goes until sunset, and we will relax with our friends as we coast back to shore watching the sunset on the horizon. In Rincón de la Vieja we stay at a beautiful hacienda near to the famous Rincón de la Vieja volcano. 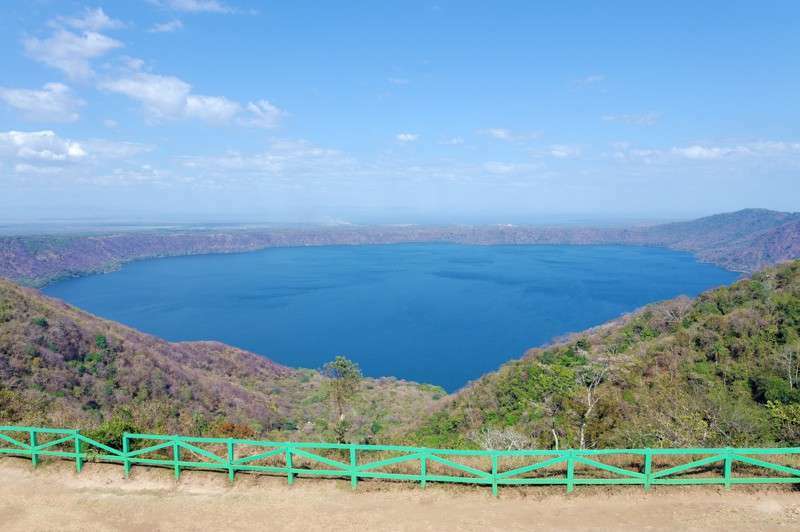 The Hacienda has great facilities including a pool with natural mineral water from the nearby volcano, gardens and exotic birds, hammocks and incredible views of the volcanoes and valleys in the surrounding area. 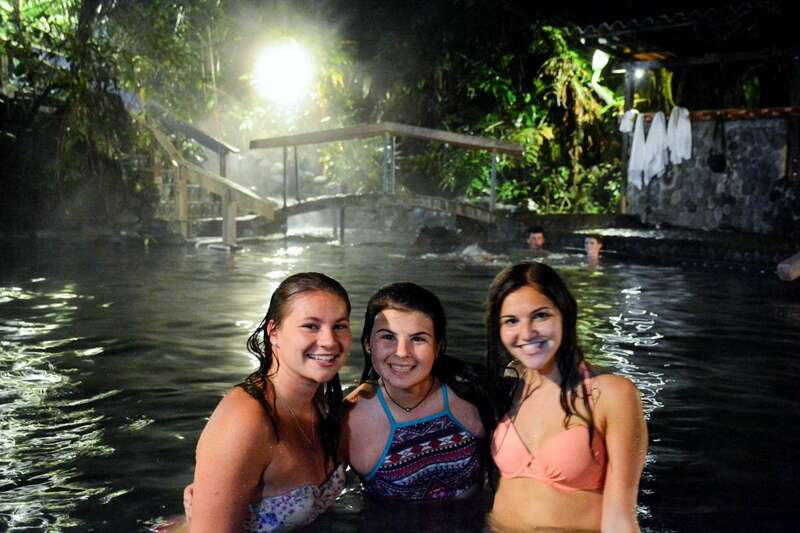 In Tamarindo, our hotel also has a great pool and we stay close to the city center with easy access to anything you need. 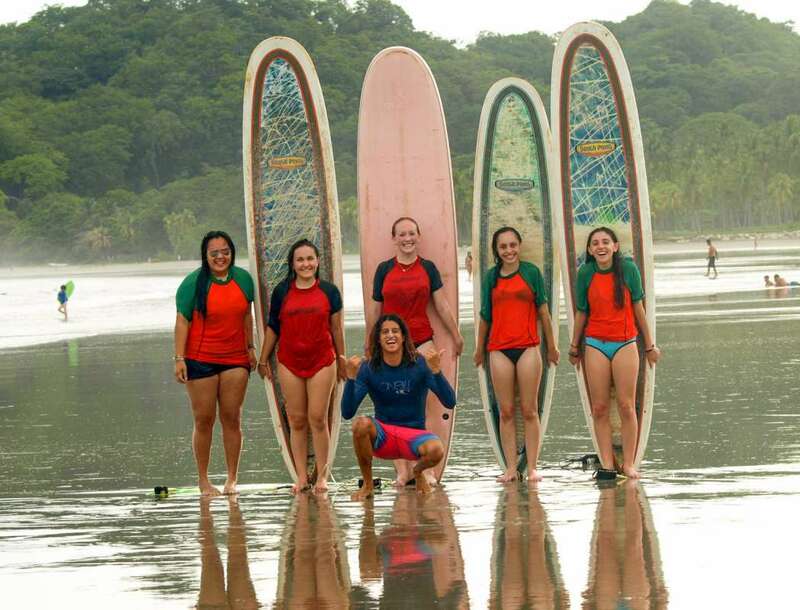 Students love all of the adventure-packed activities on this program. They appreciate that even though the trip is adventure based it goes beyond the superficial level and reveals to them the “real” Costa Rica. 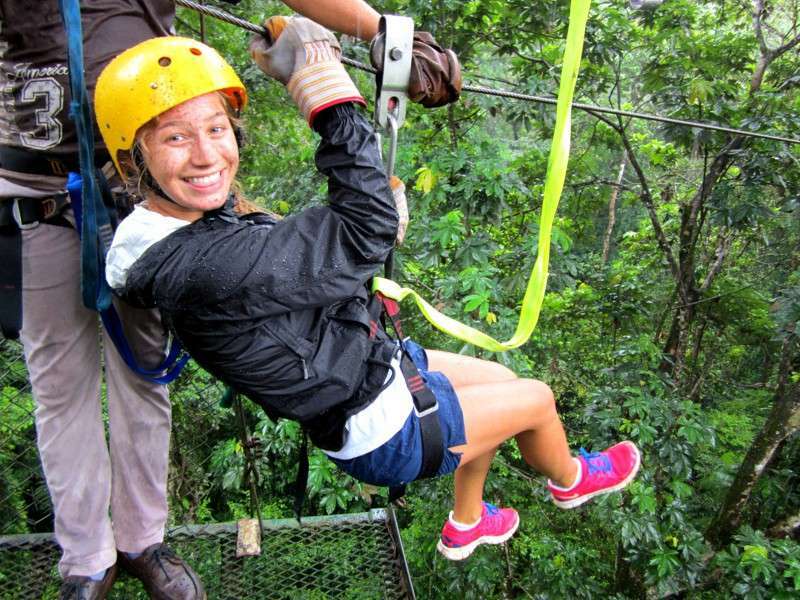 Some of the highlights include the canyon canopy tour and the sunset sailing. Students love that this trip gets them to step out of their comfort zone in a friendly and open environment. 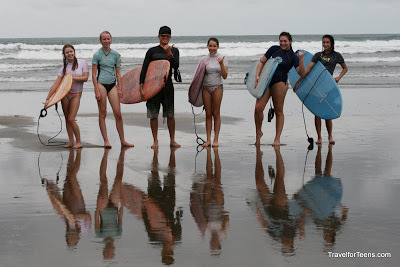 We have great contacts in Costa Rica who have worked with us to bring this trip to life while providing a fun, authentic and meaningful experience. 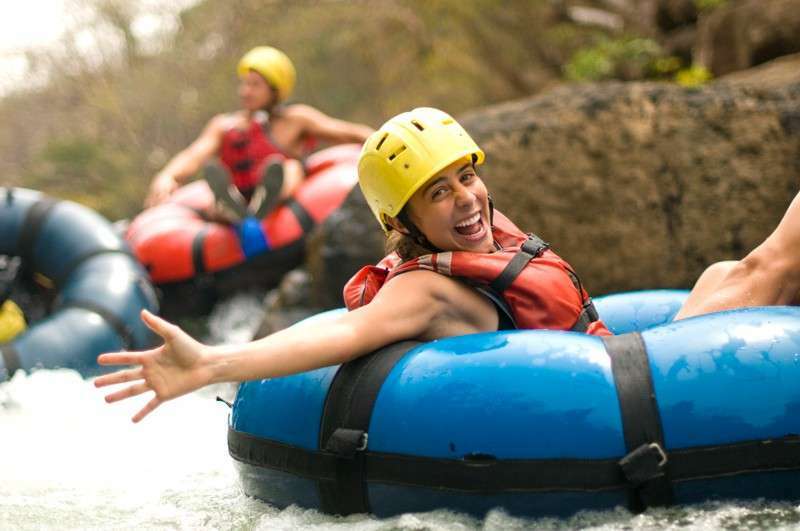 This program is full of adventures and provides something for every interest. What kind of visa do we need for this program? "We just wanted to say thank you for all of the wonderful pictures! We are enjoying looking at them and can tell that the kids are having a fantastic time! Amelia was nervous about taking this trip alone and it looks like she has made some great friends and is really enjoying herself. Thank you so much for offering such a wonderful trip and taking such great care of them! 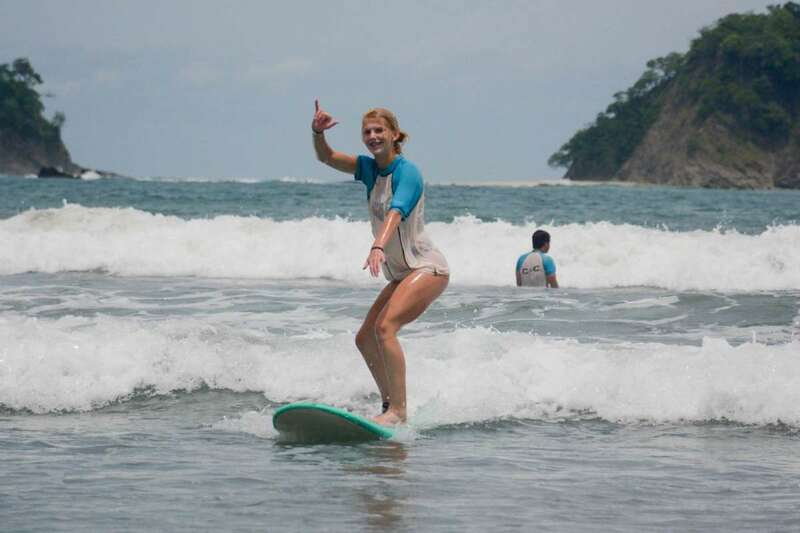 We are looking forward to picking her up on your final night in Tamarindo and will coordinate with you on that later in the trip." "Love your updates and pics! It’s the first thing I reach for when I wake up!! I wanted to thank you both from the bottom of our hearts for what was clearly a life changing experience. The group looked so close and you guys made it safe for them to have independence. We are eternally in your debt. And we always loved the letters and photos!!" "Thank you, TFT! 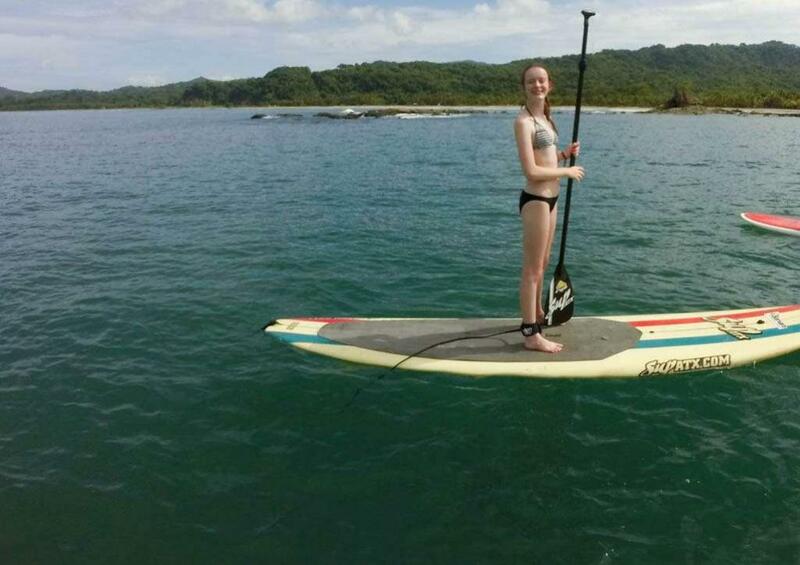 Noelle had a tremendous time on this 10 day trip to Costa Rica! We appreciate so much everything you have done for her!"